Your mind will always believe everything you tell it. 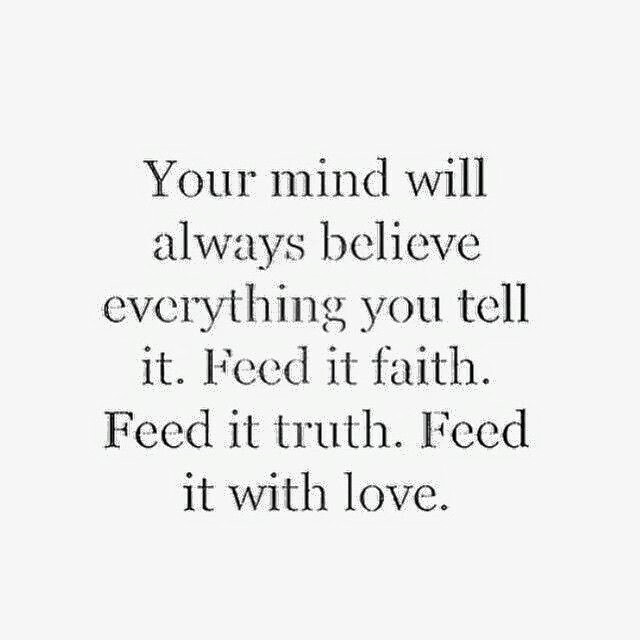 Feed it faith. Feed it truth. Feed it love.